Legacy Traditional Schools, a network of public, tuition-free charter schools in Nevada and Arizona, has announced an educator with more than two decades of teaching and administration experience has been selected as principal to lead Legacy Traditional School – Southwest Las Vegas opening this fall. • Legacy Traditional Schools, a network of public, tuition-free charter schools in Nevada and Arizona, has announced an educator with more than two decades of teaching and administration experience has been selected as principal to lead Legacy Traditional School – Southwest Las Vegas opening this fall. Victoria Welling, a veteran mathematics teacher and current assistant principal at the Legacy Traditional School – North Valley, will lead the new kindergarten through eighth grade school in the growing southwest area of Las Vegas. Welling has a nearly 20-year career at Clark County School District as an elementary and middle school math teacher, department chair and dean of students. 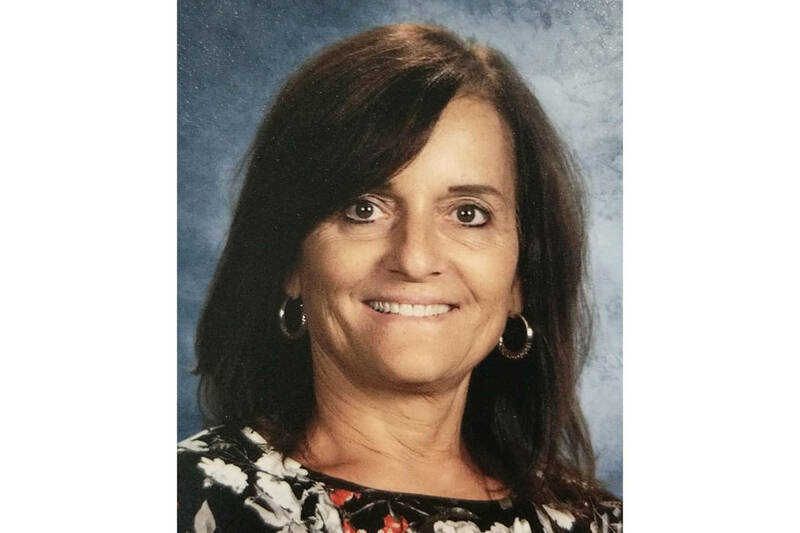 She was an assistant principal at several middle and high schools in Las Vegas prior to joining Legacy Traditional Schools as an assistant principal. She has a bachelor’s degree from the University of Arizona in business administration and Western State College in speech communication and theatre. She also holds a master’s degree from Lesley University in technology in education and a master’s degree from the University of Phoenix in education/administration and supervision. Legacy Traditional School – Southwest Las Vegas campus will open in the fall to serve up to 1,400 students in a 95,000-square-foot facility. Among its features is a state of-the-art culinary kitchen where lunch is made fresh daily, indoor artificial turf field, regulation-size basketball court and piano classroom. As the third location in the Las Vegas Valley, the Southwest campus joins Legacy Traditional School – North Valley in North Las Vegas and Legacy Traditional School – Cadence in Henderson. Both campuses combined welcomed more than 2,500 students for the fall 2018-2019 school year. • Evans Fears & Schuttert LLP has added Justin S. Hepworth and Joshua D. Cools as partners. 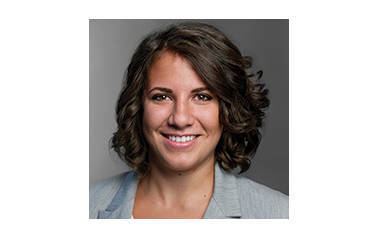 It also has hired Alexandria L. Layton as an associate. Cools and Layton were previously with Snell & Wilmer LLP. Hepworth was previously with Foran Glennon Palandech Ponzi & Rudloff PC. Evans Fears & Schuttert has moved its offices to 2300 W. Sahara Ave., Suite 950. 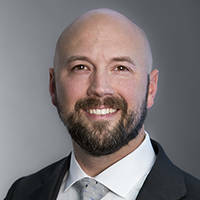 • Cushman & Wakefield announced the addition of former American Nevada Co. commercial leasing executive, Charles Van Geel, as director of commercial leasing, based in the firm’s Las Vegas office. 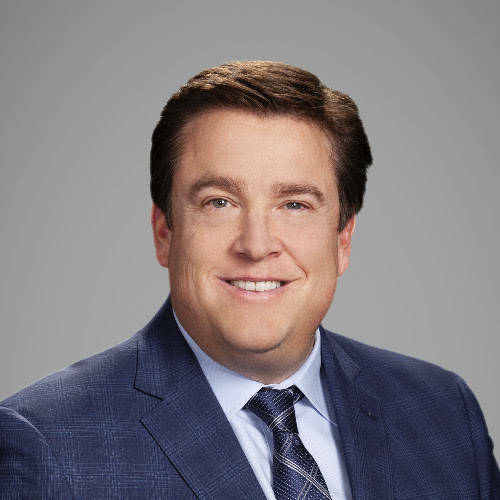 The Nevada native, raised on the ranches of Winnemucca and Fallon, brings a wealth of commercial leasing expertise to the C&W table as former vice president of Commercial Leasing at ANC. Van Geel credits that experience for laying the solid foundation that will act as his building blocks for growing his team at C&W. 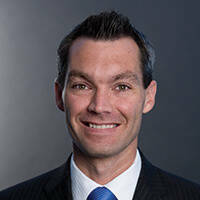 “We are thrilled to welcome Charles Van Geel to the Cushman & Wakefield family. His high integrity, coupled with possessing such a breadth and depth relevant, local experience will no doubt elevate our commercial leasing servicing,” said Managing Principal Christina Roush, Cushman & Wakefield Nevada. Prior to joining ANC, Van Geel was vice president of client services for Nevada Development Authority from March 1997 to June 1998. Before that, he held the positions of senior research analyst and research manager for the Nevada Commission on Economic Development, from October 1993 to June 1998. Van Geel holds a Bachelor of Science degree from University of Nevada, Reno. He is an active member of the CCIM Institute, the National Association of Industrial and Office Properties, International Council of Shopping Centers and the Society of Industrial and Office Realtors. 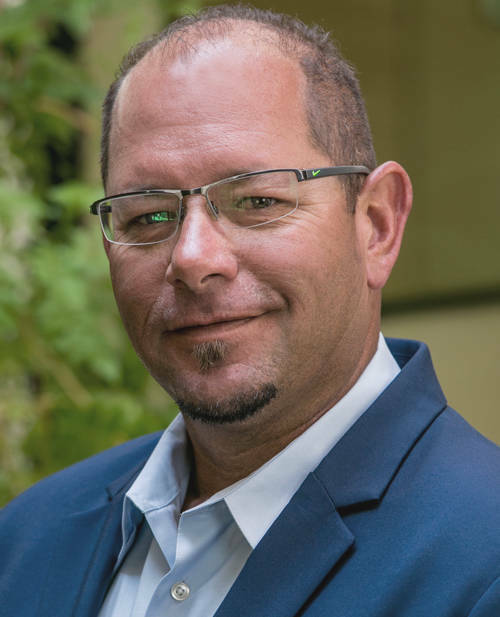 • Blue Heron, a Southern Nevada-based design/build firm, announced that Todd Richardson has been named director of construction. In his role, Richardson utilizes more than two decades of experience in home development and construction management to assist with Blue Heron’s mission of providing uncompromising quality and originality in its custom home designs. As director of construction, Richardson is responsible for planning, budgeting and identifying resources needed, monitoring progress and ensuring all activities move according to a predetermined schedule, adhering to strict budgetary guidelines, quality and job site safety standards, construction site and home inspections and serving as a key communication link between the client, sales, architecture and interior design departments throughout the course of a build. Prior to joining Blue Heron, Richardson worked for several construction and home builders across Southern California and Nevada, including Centex Homes, RSI Construction, Woodside Homes and Toll Brothers. Certified in First Aid and CPR, as well as completing both 10- and 30-hour OASH certifications, he holds a current Dust Card and is a licensed general contractor in the state of California. Richardson attended University of Riverside, California, and received a professional certification in construction management.